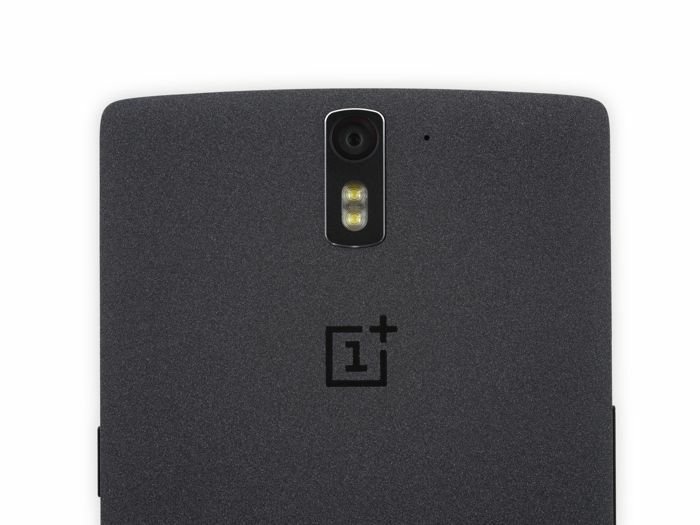 The OnePlus One smartphone was recently launched in India, although sales of the handset have now been banned in India, after Micromax managed to get an injunction against the sale of OnePlus devices in India. Micromax has an exclusive agreement with Cyanogen to use their version of Android on their smartphones in India, and as the OnePlus One comes with CyanogenMod, the company has gone to court to stop sales of the device. OnePlus have been a partner with Cyanogen for some time, and their OnePlus One device has shipped with the OS since it launched, earlier this month, the new exclusive agreement between Cyanogen and Micromax for India was revealed. Micromax gave a statement to the court in India, which you can see below, the company is basically accusing OnePlus of ‘illegal acts’ as Micromax has an exclusive agreement with Cyanogen. Micromax incurred major expenses for creation of a brand exclusivity for providing to Indian customers mobile phones with Cyanogen operating systems… it would suffer irreparable harm and loss if the defendants (OnePlus) are permitted to continue with their illegal acts in violation of the agreement between Micromax and Cyanogen. The agreement between OnePlus and Cyanogen is a none exclusive agreement, which lets Cyanogen tie up with other manufacturers, and according to Cyanogen, their new agreement with Micromax supersedes the OnePlus agreement. It is now clear as yet on what the next step for OnePlus is in India, the company is allowed to sell all of the OnePlus One smartphones that they have already imported to India, once these are gone, they are not allowed to import any more devices.